Use EEE-Ultra Shine Paste Wax as the last sanding step before applying your final finish (e.g. Shellawax, etc.). 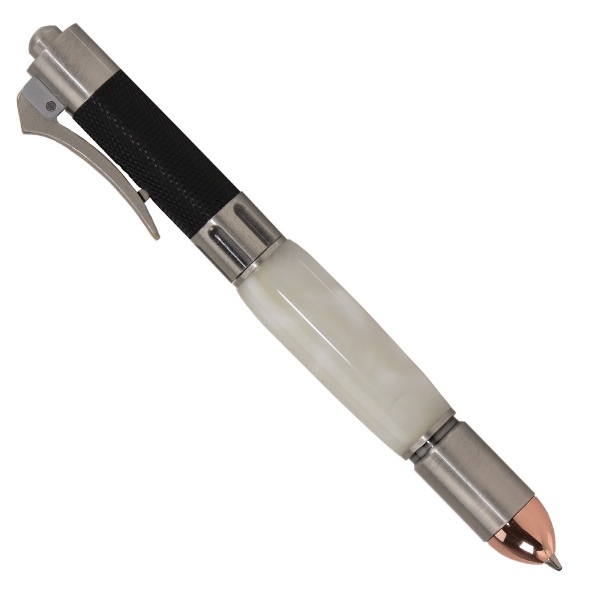 You'll be amazed at the brilliant shine and superb blemish-free surface on your turning. EEE-Ultra Shine contains ultra-fine abrasives (Tripoli powder), that will enhance a 240 grit sanding step to 1200 grit or more, and enhances a 400 grit finish to 2000 grit! The higher the grit abrasive you use before Ultra Shine, the better your finish will be, and sanding marks will be eliminated. 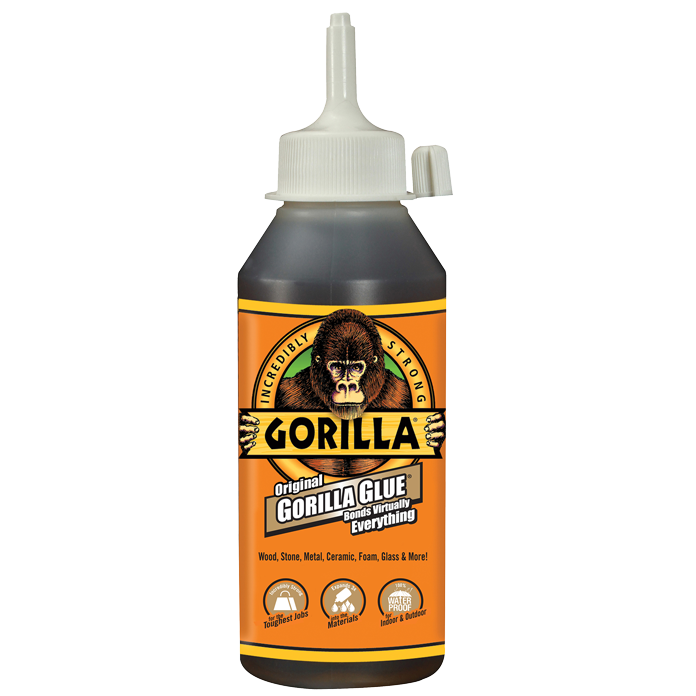 Works wonders on both woods and acrylics. 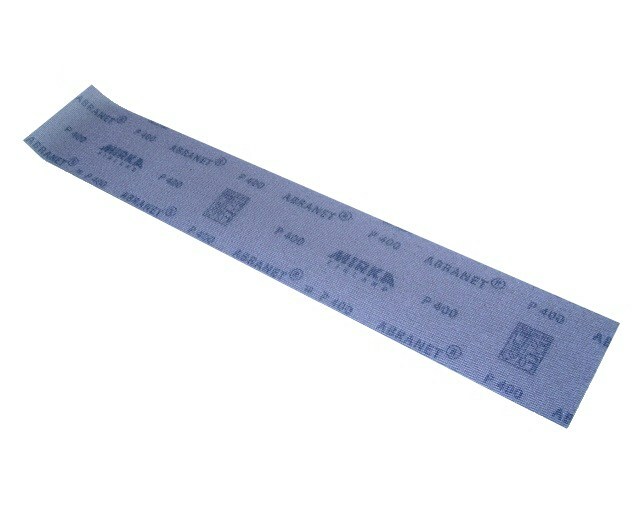 This product was added to our catalog on Wednesday 23 May 2012. 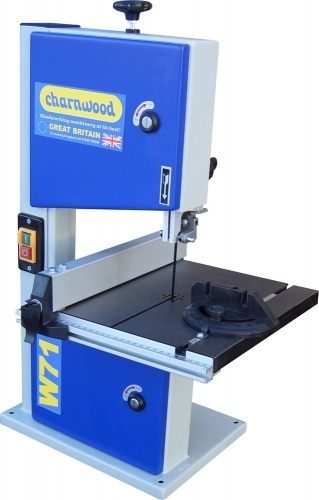 Charnwood Woodworking Bandsaw (Bench) 8"